In 1838, the newly established Société Harel Frères acquired the sugar estate of Belle Vue, in the north of the island and saw the start of an expansion process with a view to develop sugar production. Terra owns a 25.5% stake in Sucrivoire, a sugar cane producer and sugar manufacturer based in Ivory Coast. Sucrivoire produces some 90,000 tonnes of sugar per year. Land acreage under sugar cane cultivation increased throughout the years and today amounts to around 6,000 hectares of sugar cane land (out of a total of 7,000 hectares of land owned) in the northern part of the island. Innovation characterizes the way we do business and today about 75% of our harvest operations are mechanized. Our factory in Belle Vue, Terra Milling Ltd, is regarded as one of the most modern sugar factories in the island, with a processing capacity of 336 tonnes of cane per hour. 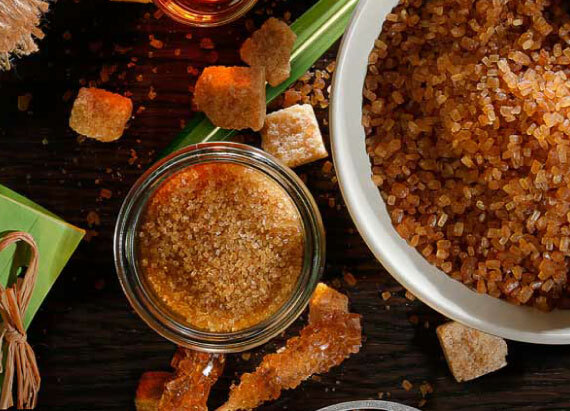 Moreover, the sugar mill has successfully adapted to changes on the international front with evolving global commercial agreements and changing market demands. Today, Terra Milling Ltd produces up to 85,000 tonnes of specialty sugars for the international market and has got several international certifications including BRC (British Retail Consortium), GMP (Good Manufacturing Practice), Halal (according to Muslim principles) and C-TPAT (Customs-Trade Partnership Against Terrorism). In a typical year, the mill processes some 875,000 tonnes of sugar cane from its factory area and produces 93,000 tonnes of sugar.